radiance in astral silence, ornamental saps conspired. of dead loves and fallen perfumes. Rather than trying to push Rimbaud's ephemeral spirit through the keyholes of theatre or cinema, I chose to compose a symbolist ritual for this experiment. 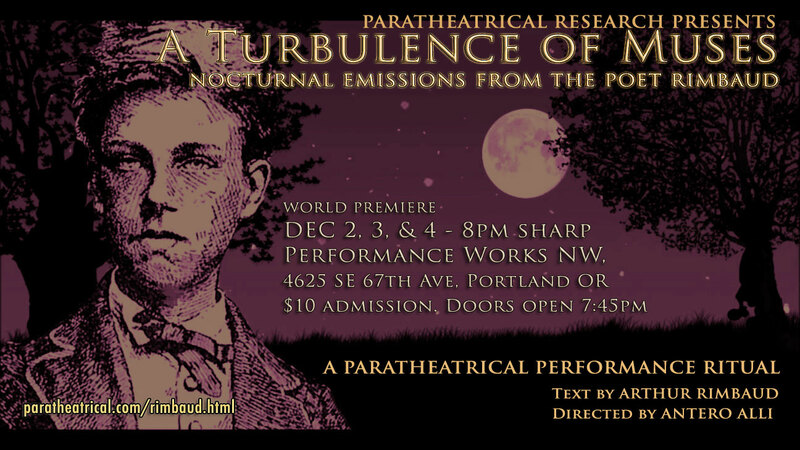 In this ritual, eight performers represent diverse interactive aspects of the poet Rimbaud (click this for the 8 cast/players list) in a fluid yet ritualistric embodiment of Rimbaud's poetics through the systematic derangement of all the senses. The scripting of these ritual designs were inspired over seven weeks while I was immersed in the Paratheatre Muses Lab (Summer 2016). Over the following ten Sunday nights, the cast and I honed the script down to its most essential structure to best serve the sources innate to the seven rituals of this production: dreambody/earthbody polarity, the Four Elements, Nervous/Muscular/Skeletal systems, Dream into Form, and No-Form. 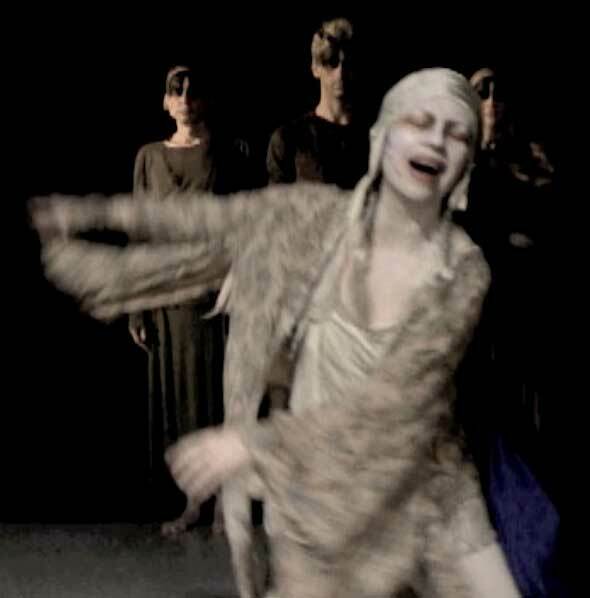 Some of the choreography performed by Rimbaud the Dream Ego (Sylvi Alli) and the three Dreamers (Brandt Stickely, Hank Peterson, Memorie Eden) developed from movements the performers recalled from their own nocturnal dreams. When combined in sets of three or more, these movements formed a kind of dreaming ritual (click this to watch a clip). Since paratheatre methods trigger high levels of uncertainty, I knew each performance would differ in form and duration -- rendering palpable the X-factor I believe Rimbaud himself may've appreciated. I paced the rehearsal process to never reach completion until opening night, where the grand ritual miraculously blossomed. 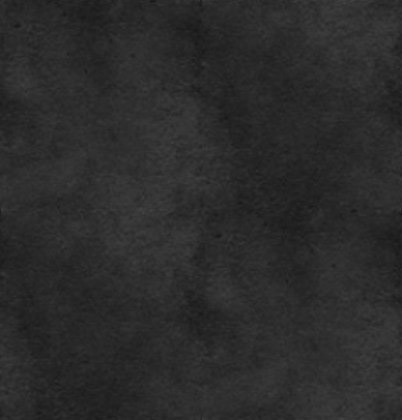 Click this to watch the full video document. 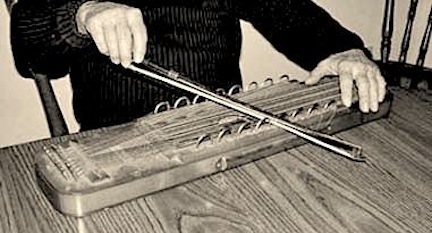 The musical instrument heard during the performance is a ukelin,,a bowed psaltery with zither strings made popular in the 1920s. Meant to be a combination of the violin and the Hawaiian ukulele, it lost popularity in the 1970's as it was allegedly too difficult to play. Throughout each of the three performances, I improvised all the sounds, tones, melodies and percussive effects on a ukelin using a violin bow and a pair of small mallets -- miked through a mixer and treated with reverb. My objective was to provide accents to the unfolding visceral and emotional states embodied and expressed by the performers. Along with the accordion improvisations and her two songs, Sylvi's spontaneous vocal creations also significantly increased the range of textures in the soundscape as the various internal sources she was serving found expression (amplified by wireless mic).